Length of tour: 4 hours approx. 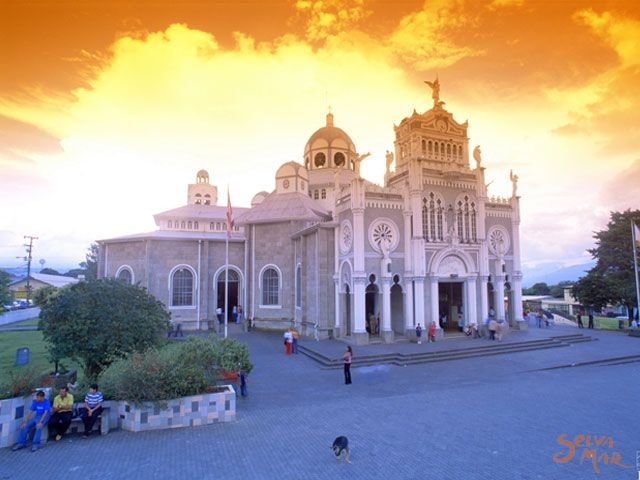 Discover the rich history and culture of Costa Rica on this comprehensive sightseeing tour of San Jose. 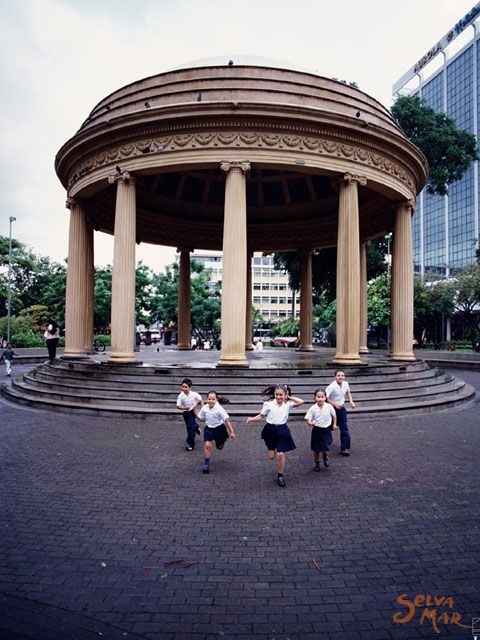 You will learn about all the popular monuments as your guide tells you about the architecture and history of the downtown area. 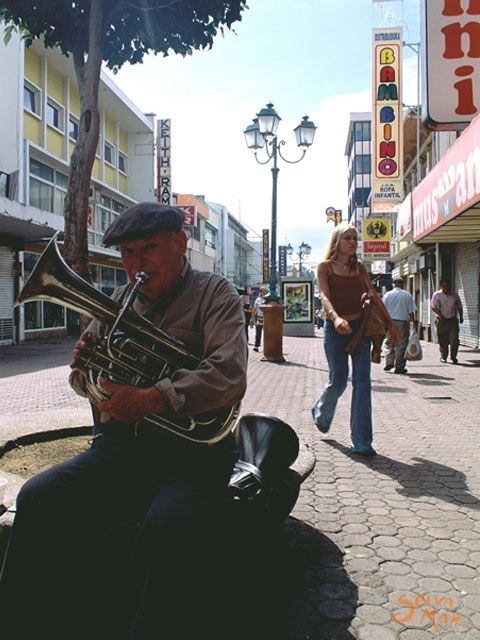 Starting on the East side of San Jose, the first thing we will see is Democracy Place and the National Museum, the Courts, Los Yoses, San Pedro Mall, Hispanidad Fountain and the Rodrigo Facio Campus in the University of Costa Rica. 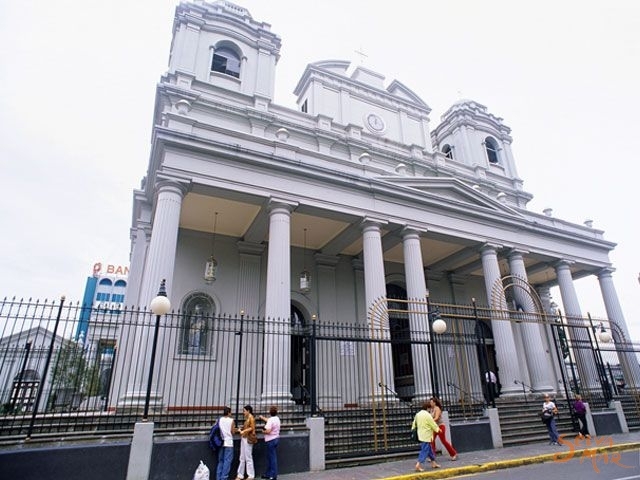 After we have seen the capital’s main attractions, our first stop will be in the impressive Pre-Columbian Gold Museum and the beautiful National Theater where we will have a guided visit through these cultural gems. After our visit, the tour continues to the western section of San Jose: La Sabana Metropolitan Park, Costa Rican Contemporary Art Museum or the first International Airport in Costa Rica, the National Gymnasium, the Comptroller’s office, residential area of Rohrmoser, Nunciatura, Nobel Peace prize winner Oscar Arias Sanchez’s home, Rohrmoser Boulevard and Pavas section. 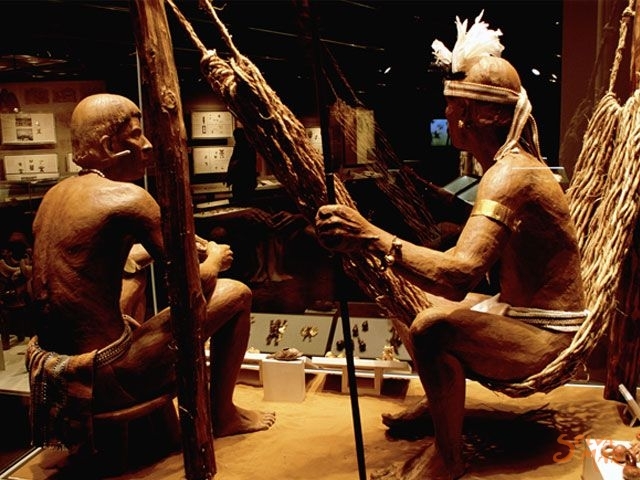 One museum of particular interest is the national Museum of pre-Columbian art. 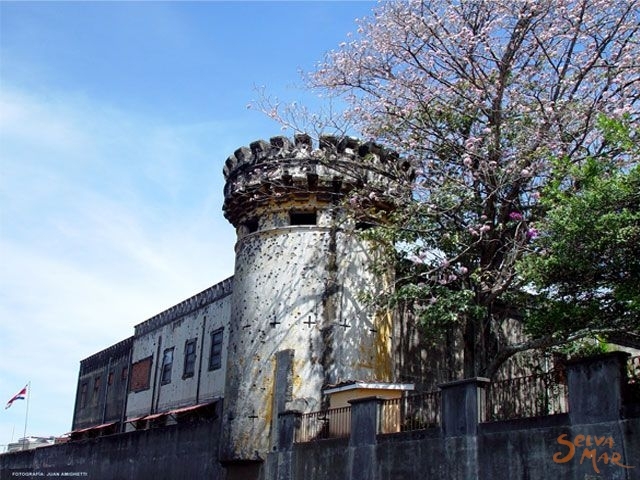 Transformed from an old military fort to show the country's peaceful tradition, this museum will give you an insight into the heritage of Costa Rica. It features a stunning gold, jade, stone and pottery collection. 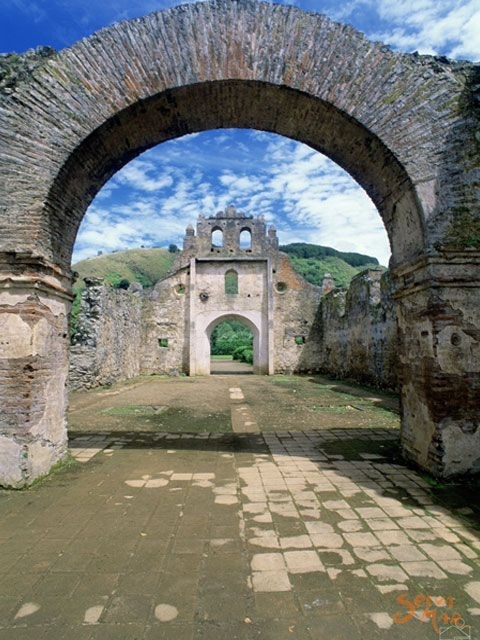 At the end of the tour, you will have the opportunity of visiting a interesting shopping place where you will be able to buy a souvenir of your visit of San Jose. 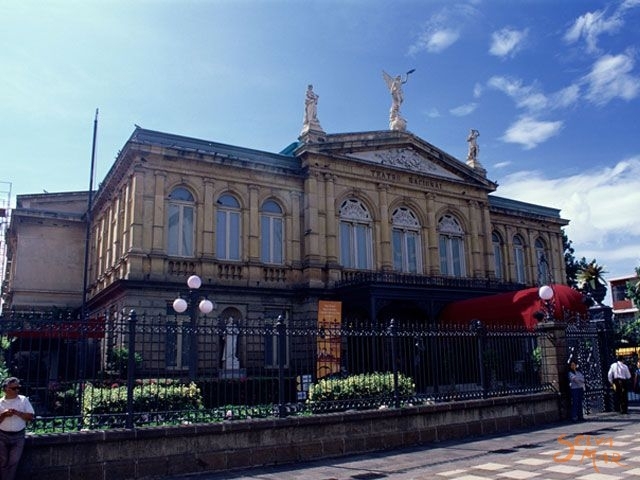 You will also be amazed by the historic National Theater, completed in 1897 and a masterpiece of architecture. 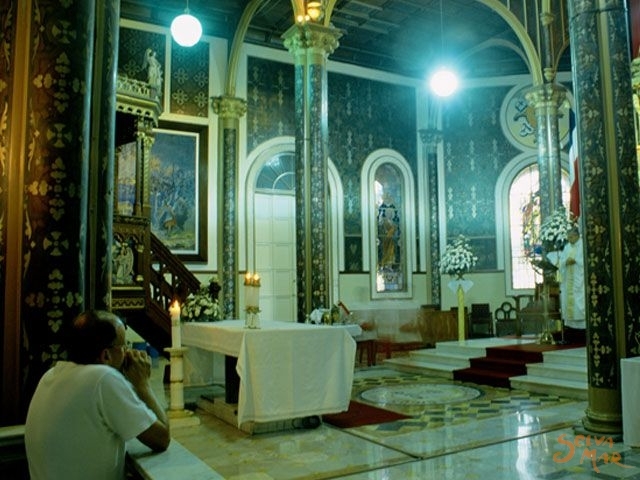 This tour will immerse you in Costa Rica's rich culture and history by taking you to the beautiful museums and historical sites of San Jose. 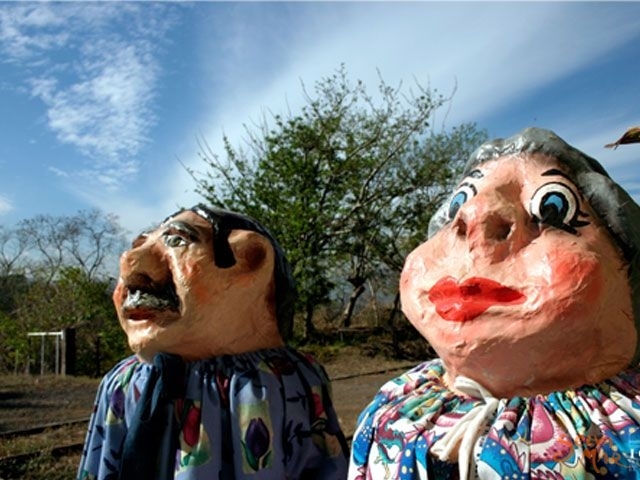 Please note: Museums are closed on Mondays and the National Theatre is closed on Sundays.